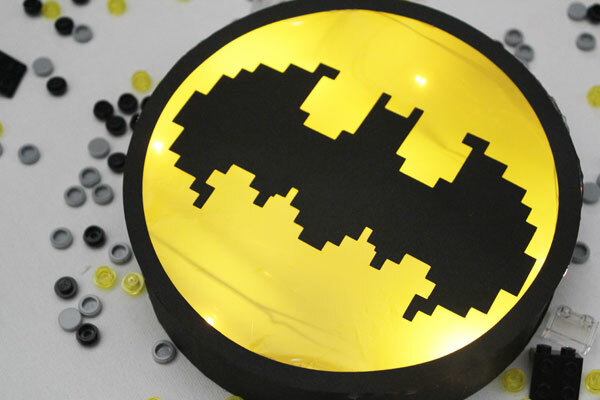 This DIY Bat Signal is the perfect craft for any fan of the Lego Batman Movie! 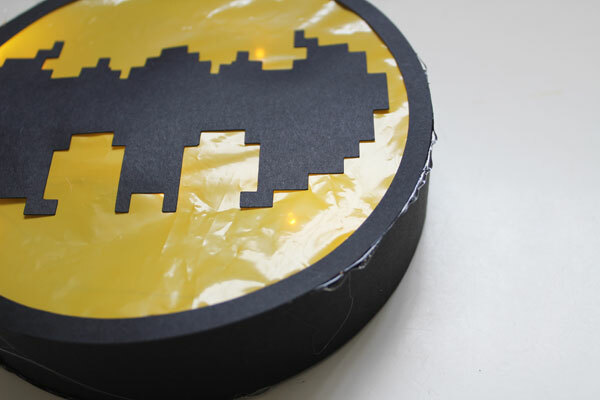 Make this DIY Bat Signal to hang in your room. 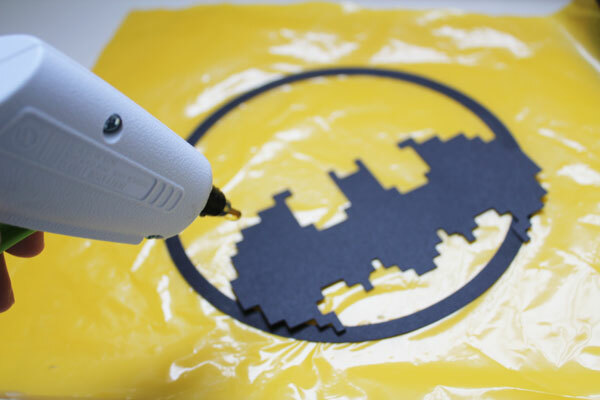 Make your own Bat Signal as a decoration for your Lego Batman Movie Party. 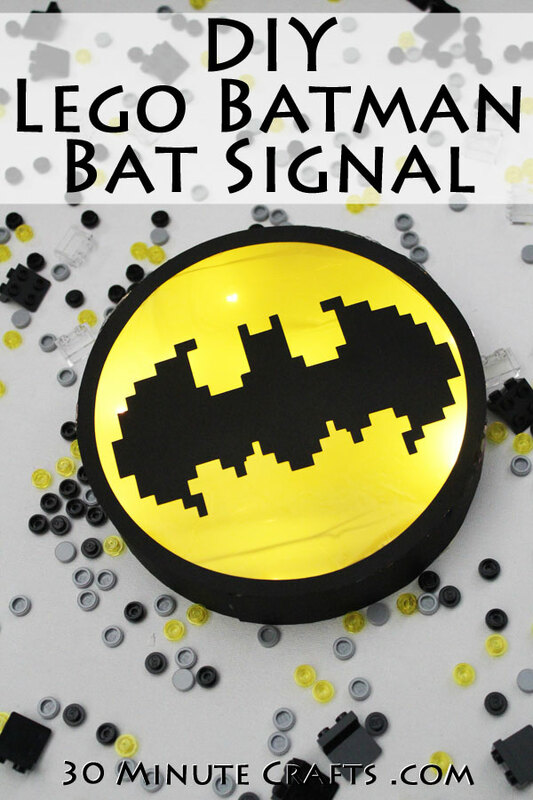 Or if you have some creative party-goers, use this Bat Signal as the perfect Lego Batman Movie Craft that they can take home after the party. And if you’re a fan of the Lego Batman Movie, head to Legoland during Lego Batman Movie Days, we went this past weekend to celebrate the release of the new Lego Batman Movie. Lego Batman Movie Days will be going on next weekend as well… make your own Batmobile and race it on the test track, meet Lego Batman, find all the villains that have taken over Miniland, and help build some Batman Legos! 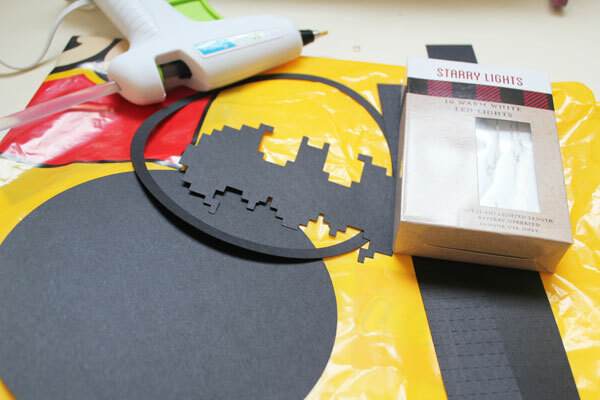 Cut out your black paper. 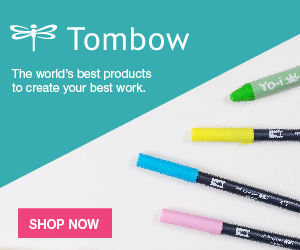 You can use these paper templates. 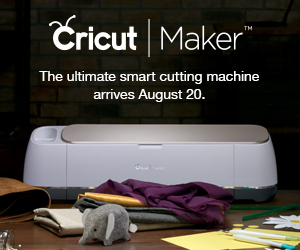 Or if you have a cutting machine you can use this Silhouette file, this eClips2 File, or this SVG file for all other machines. 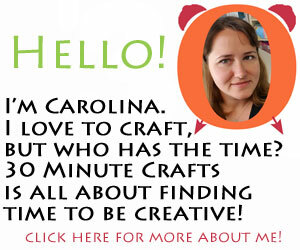 If using the cut files, your side pieces will be scored every 1/4″ already,. 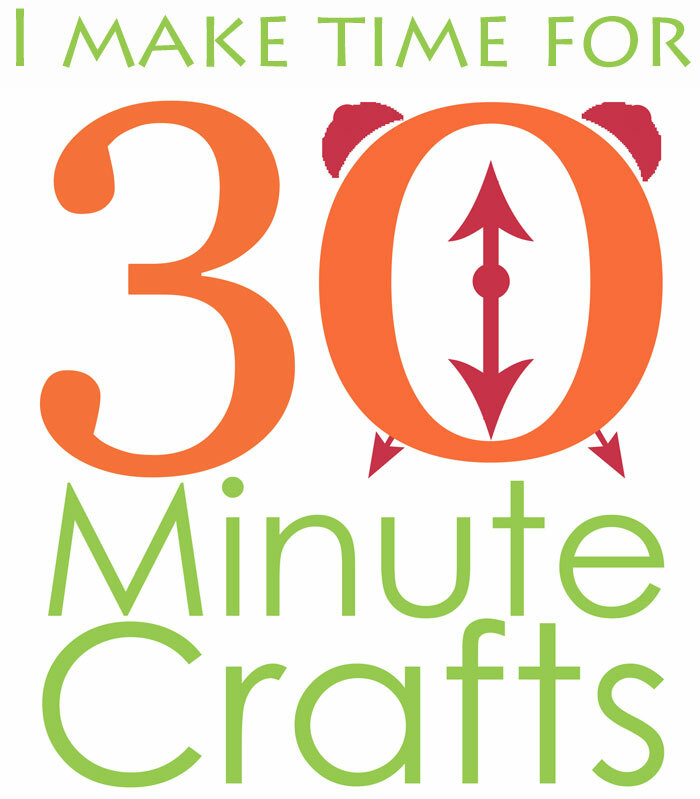 If you’re using templates, score the side pieces every 1/4″ to help it curve . 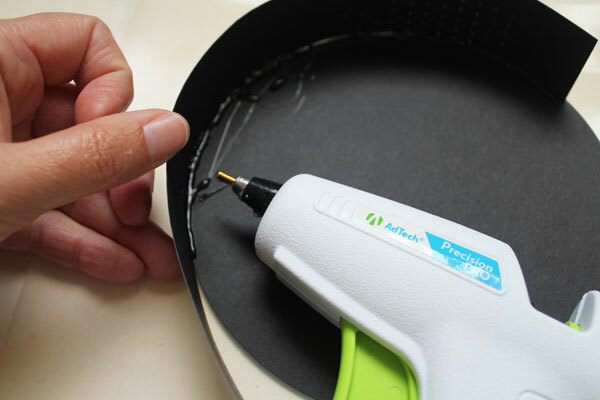 With the hot glue gun, glue the side piece all the way around the back. Cut a hole in the back for the switch on your battery pack. 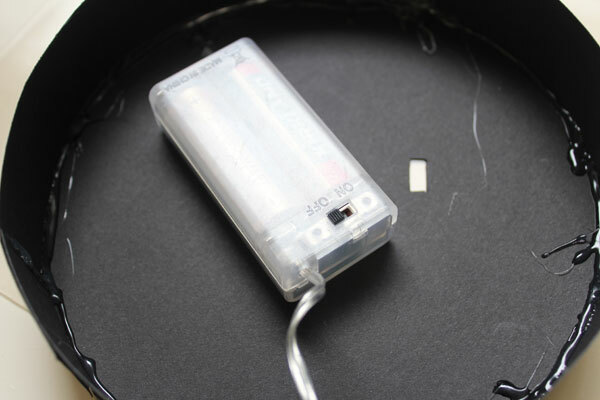 Glue the battery pack to the back. 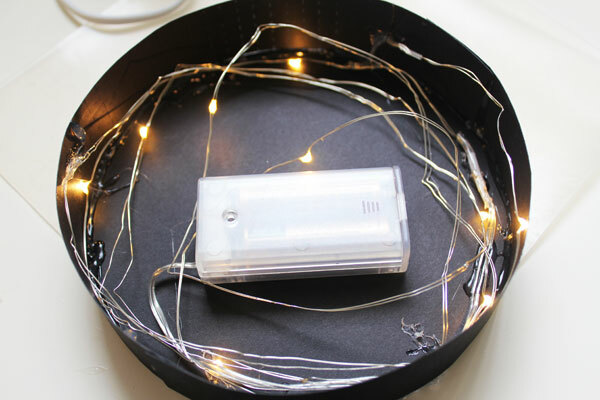 Then coil the lights round and round. You can secure the lights with glue as needed. 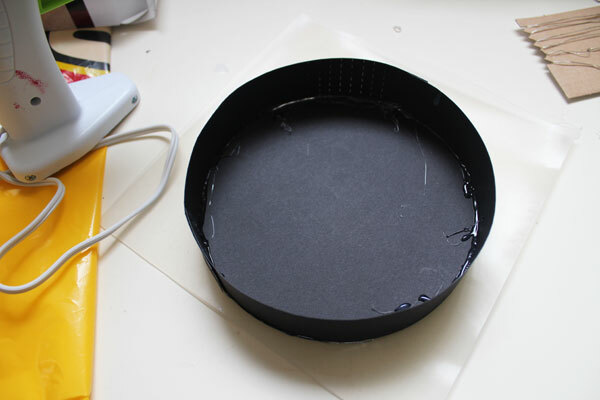 Glue the circle to a piece of the yellow bag. Glue the Lego Bat shape on top, centering it on the circle. Trim the plastic around the circle. Glue on top of the base.It is okay if glue seeps out. 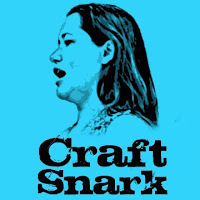 You can trim it away with a craft knife later. 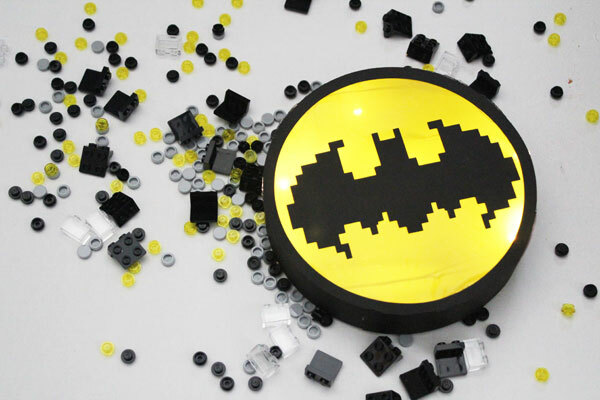 Your Lego Batman Movie Bat Signal is complete! Switch on the lights and call the Bat Man!